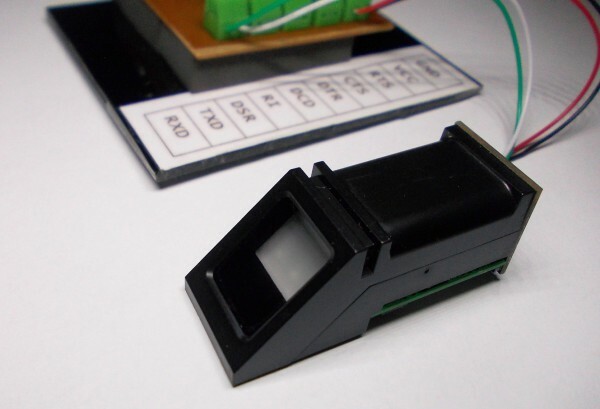 This ZFM-20 fingerprint library is developed to capture and retrieve fingerprint images from the above sensor module. The main purpose of this library is to use ZFM-20 sensor with PC as low cost fingerprint capture unit and because of that, in-module fingerprint processing and verification functions are not implemented in this library. ZFM20-LIB is x86 native shared library and its implemented using Lazarus/FPC. This library is developed to use with most of the programming languages which including C, C++, Delphi, FPC, Microsoft .net framework based languages, etc. Object oriented wrappers for this library are available for both .net framework support languages and for FPC. This version of ZFM-20 Fingerprint capture library is tested with ZFM-20 series serial fingerprint module with CH340G USB to serial converter. Generally this library is design to work with any USB to serial converter which including FT232, CP2101, etc. This entry was posted on Friday, November 27th, 2015 at 4:15 pm	and is filed under library. You can follow any responses to this entry through the RSS 2.0 feed. You can skip to the end and leave a response. Pinging is currently not allowed. Howz ’bout I “capture” your fingerprint with these-here big pair of wire cutters instead?